With the holidays slowly approaching, I'm sure we're all beginning to think about what we're going to buy for that special man in our lives. After perusing the Oldrids & Downtown websites, I've come up with some great, out-of-the-box options! 6oz. 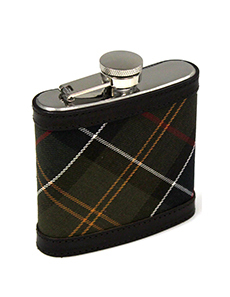 flask with leather trim - Perfect for just about every man under the sun! I own this machine and swear by it - So user friendly, appealing to the eye and easy to clean! 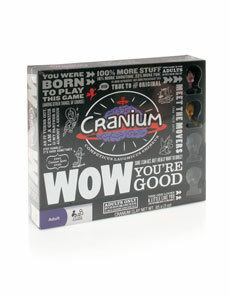 For the artist, actor, wordsmith or data hound in your life! 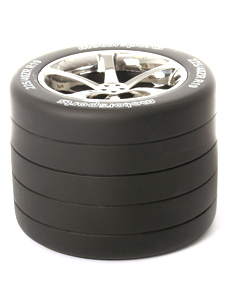 Perfect for any NASCAR, Indy or Formula 1 fan's desk! Oldrids sells more than just gifts -- They sell furniture, clothing and so much more. Looks like the place to be. 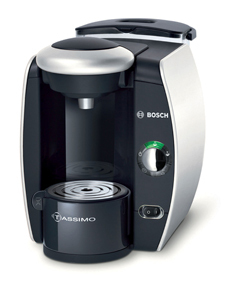 Is the Tassimo better than the Keurig?? I have the Keurig and I love it! I don't love the cost of the pods for it though! I'm totally asking Santa for a latte machine! I love the flask! I think I'll get it :) Thanks for sharing! My husband would love that flask! Great ideas. This pen holder is ausum and creative to gift my father. This pen holder is ausum made and very authentic. compare airfaresI can gift to anybody. Its lovely. Thanks! !